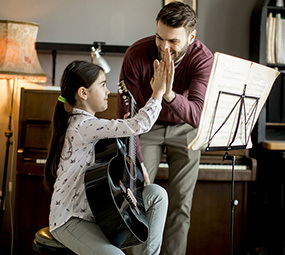 Menchey makes it easy to give your child an excellent music education. 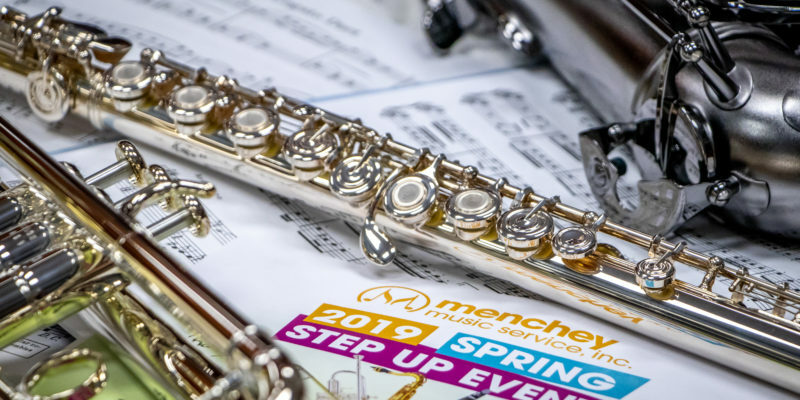 Students of all ages can learn to play a wide variety of band and orchestral instruments at Menchey Music, including brass, woodwinds, strings, and percussion. 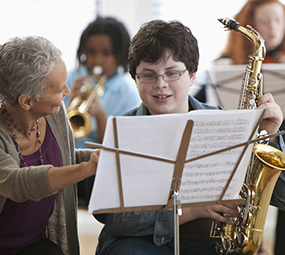 They’re here to help your child develop the skills they need to really enjoy playing in the band or orchestra. All of our studio teachers are subject to a thorough interview process including all state mandated background checks. 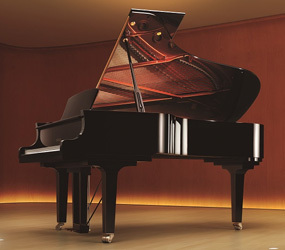 We offer the most flexible musical instrument rental program in southeastern PA and Maryland. Instruments and accessories are readily available in our stores, and through our convenient School Service. 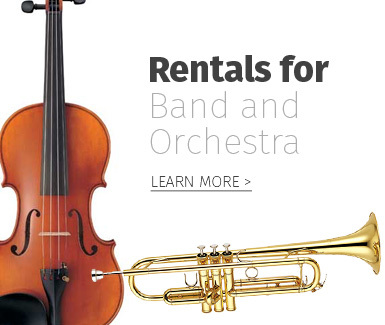 You can even rent an instrument online. 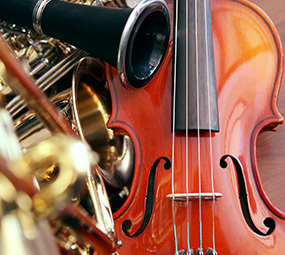 If you decide to buy the instrument for your child, 100% of your rental payments are applied to your purchase. Menchey Music has 70 private lesson studios among our 8 locations in PA and MD. Each store has a comfortable waiting area, and you’ll find a vast selection of music and accessories—everything your child needs in one convenient location. Want to know more? Just call us at 1-888-MENCHEY (1-888-636-2439).